This shoot could not have turned out any cooler! We found a bright and sunny spot in downtown Springfield, IL for some sports photography, a portrait shoot with a local skater. 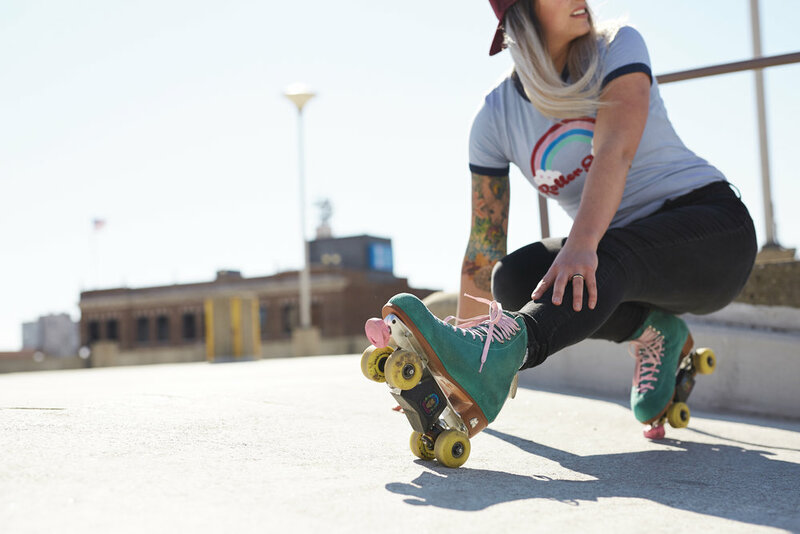 She brought some really awesome skates and accessories, and the weather was beautiful, but her style and skills made the shoot especially amazing.